Annotation: Develops 1- and 2-digit vertical addition and subtraction skills! Children solve simple addition and subtraction problems by placing the correct number tile on the turtle's shell. 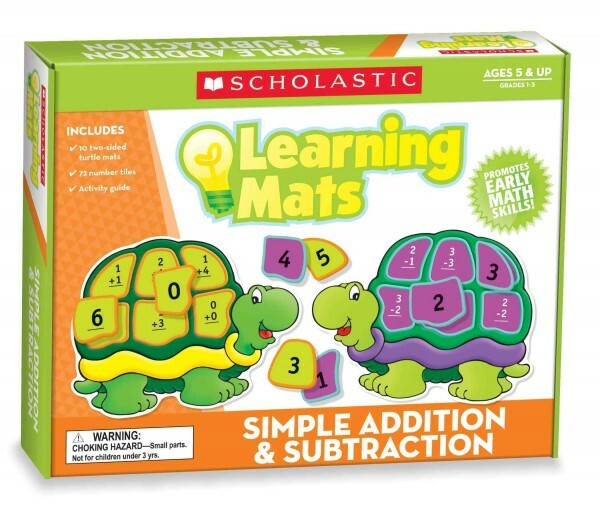 Includes 10 addition mats and 10 subtraction mats!